The purpose of the Rūnanga Tauira is to act as a voice and change agent for the students of Westland High School. 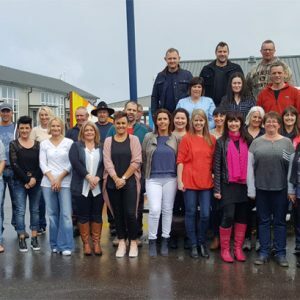 The Rūnanga Tauira act in an advisory capacity to the senior leadership team in matters of interest, and promote and facilitate events and projects within the school and local community. 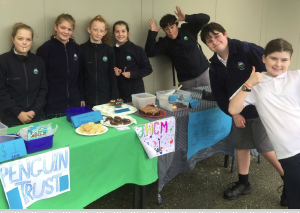 Westland High School’s student council is value-led and upholds and promotes the school values of Te Tangata, Te Ao and Te Ako. At Westland High School, our Rūnanga Tauira is open to students from years 7-13 and is led by the 2018 Head Students, Kaitlin Keenan and Alex Foster. The Rūnanga consists of; the two Head Students, the two Deputy Head Students, and the eight hapu members (two elected from within each hapu group). 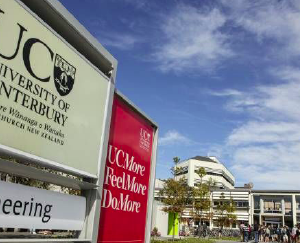 The student representative on the Board of Trustees is also a key member of Rūnanga Tauira, reporting the ideas and feedback of the students to the Board of Trustees. Rūnanga Tauira meetings take place each Thursday lunchtime. The students representatives all have equal voting rights and the opportunity to express their opinions, as well as represent the thoughts and voices of other students. This year the student council are looking forward to completing a number of student-led projects. • Putting together new and exciting initiatives for Westland High School based on ideas proposed by students. • Deciding which charities to support through our eight mufti days (two per term). 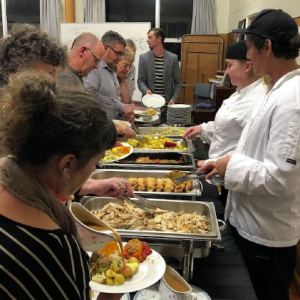 The Rūnanga Tauira is a passionate group of individuals who are committed to ensuring that the student voice is not only being heard but is also acted upon. The Rūnanga Tauira contributes to making Westland High School an innovative and exciting environment for all students, and a learning, cultural and sporting experience like none-other.